Rachel Sarah lives and writes in the Bay Area. 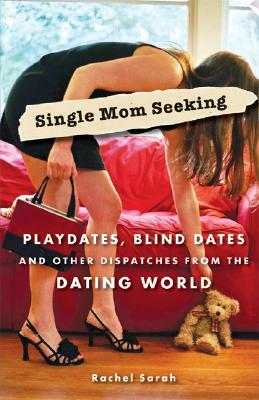 Her first book, Single Mom Seeking: Play Dates, Blind Dates, and Other Dispatches from the Dating World (Avalon/Seal Press) was published in 2007. She is also the author of the Literary Mama column, Single Mom Seeking. Rachel has written for Family Circle, Parenting, Tango, Bay Area Parent, Ms., Hip Mama, and American Baby. A journalist for the past decade, Rachel is also the single mom columnist for LifetimeTV.com. For more information, please contact Rachel through her website.